The Fundraising Committee is charged with supplementing the parish income through events and other money-making endeavors. 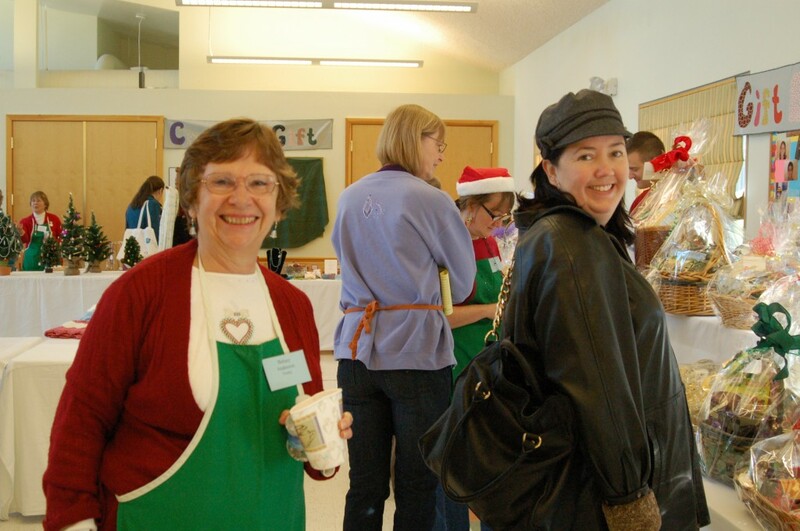 Our annual Advent Fair, on the first Saturday in December, is our biggest fundraiser of the year, with gift baskets, crafts, country kitchen items, and a raffle open to the public. We also host a Thrift Sale every June, and several other smaller events throughout the year.